A farmer who once worked with David Attenborough was crushed by his tractor when it overturned on a steep slope, an inquest was told. Timothy Green was working at his farm, Village Farm Organics in Salcombe, when the tragic accident fatally killed him on February 10, 2017. 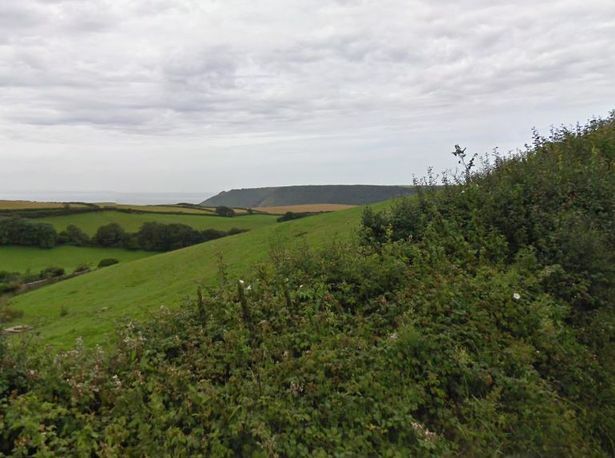 He had taken a steep route down one of the fields in a tractor which was only suitable for use on flat terrain, Plymouth Coroners Court heard. Pathologist Dr Syred concluded that Tim’s death was ‘very swift’ due to the compression injuries he suffered, recording the cause of death as an extensive traumatic crush injury. On the day of his death, Tim had gone to find a rogue ram which had previously got into a field with ewes which weren’t being used for breeding. The court heard two farm workers, Emma Oliff and Rebecca Shortt, had trouble trapping the ram the day before. Emma, who was a good friend of Rebecca Hoskings and Tim, who were co-directors of the large farm, said she had tried to warn Tim about taking the steep route down the hill in the unsuitable tractor. Emma said: “We decided to [get the ram] without Rebecca [Hoskings] – Tim said ‘we can do it, we’ll be fine. I was a bit hesitant [as I] wanted to wait for Rebecca – his confidence said we’ll do it, and he was the boss at the end of the day. 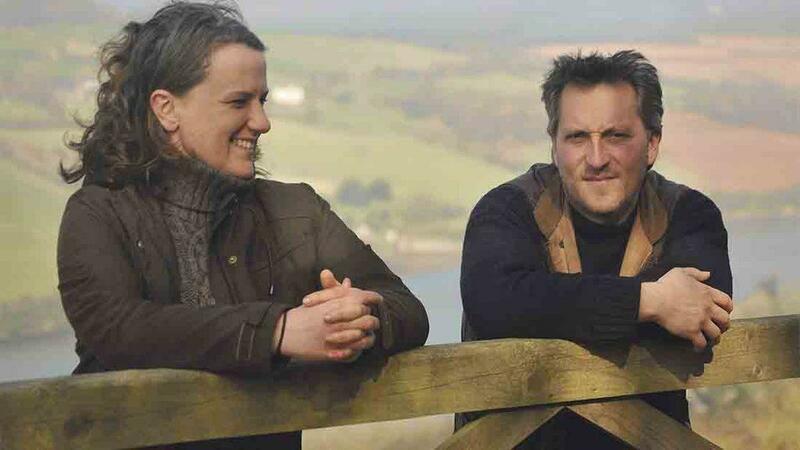 The court heard that Tim and Rebecca’s business was a sustainable agricultural farm which they had set up as a result of the intensive agriculture they had witnessed whilst they were filming documentaries across the world. As a result of their more sustainable approach, the farm had only two tractors, an electric buggy and other strimmers and small machinery. The farm had one alpine type tractor which was intended for steep slopes and Tim had another tractor which he had bought with inheritance before they took on the farm – which is the tractor that he used on the day he died. The court heard how Tim’s tractor was rarely used, and if so, it was only on the flat land at the farm in East Portlemouth. But the week before Tim’s tragic death, the alpine tractor had to be taken in to be fixed – and so Tim decided to take his piece of machinery to the steep field to get the ram, the inquest heard. Emma said: “It did shock me [that he was taking his tractor] – I’d been told ‘don’t ever use that bloody tractor, it’s awful’. The three farm workers headed towards the field to retrieve the ram at around 11am on February 10, with Rebecca Shortt and Emma standing away from the tractor with Tim inside as it made its way down the hill. “Tim turned much sooner [in the tractor on the steep field] than I thought he would – we started waving our arms saying ‘what are you doing’,” said Emma. “[We were] trying to attract his attention but he had already started to descend by this point. I think he put [the] breaks on at top [because] I heard them squealing as he went over the lip of the hill. He tried to brake when it went wrong. The court heard how Rebecca Shortt had called an ambulance and in the meantime, Emma had called some nearby tree surgeons and a beekeeper to help lift the tractor, the Plymouth Herald reported. They were able to free Tim’s chest from under the rear wheel and began CPR until the air ambulance arrived, but he was later pronounced dead. Before working at Village Farm Organics, Tim and business partner Rebecca had “amazing” careers working with David Attenborough, filming all across the world. It was this work that led them into setting up a farm for wildlife in the South Hams, where they managed around 175 acres of land and had 800 grazing ewes. 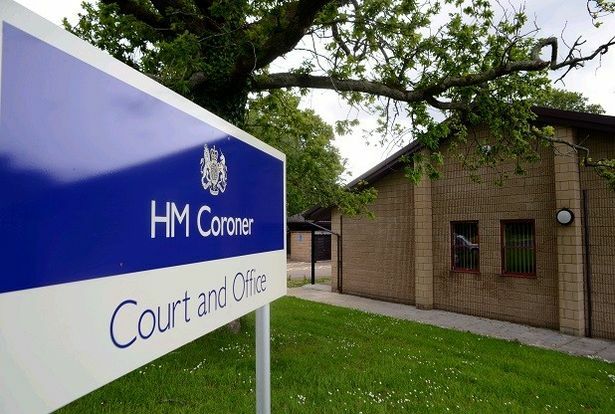 Speaking as a witness at Plymouth Coroner’s Court, Rebecca Hoskings tearfully told the room how Tim was a “cocky bugger” who would always put other people’s safety before his own. “He was a cat with nine lives – there was a time when we were in South America [filming with the BBC] when a deadly poisonous snake struck the edge of his boot in the middle of jungle – [he] survived it,” Rebecca told the room. “He used to hang out of helicopters filming, he had huge respect for people’s safety, and if there was something that was slightly dangerous he would never let anyone else do it, [he wouldn’t] even think of it. As result of the accident, Emma sold the farm last summer because it was “so miserable” without Tim. They also had a safety track dug into the field in which Tim died, with a local digger driver offering to do the work for free in Tim’s memory. There were no concerns surrounding Tim’s death - he had no traces of alcohol or drugs in his system and the tractor was maintained in a serviceable condition with no defects. An investigation was carried out by the Health and Safety Executive as Tim had died whilst he was at work, which is standard protocol in the UK. Health and Safety inspector Melissa Lai-Hung concluded that the tractor Tim used was unsuitable for that task of driving down a steep hill. The court heard how recommendations had been made following Tim’s death, which included HSE serving a prohibition notice on the tractor to prevent its use on sloping ground, an improvement notice to formalise the risk assessment process relating to safe use of vehicles on the farm and a notification of contravention which set out the use of seatbelts and a roll protection system in the tractor if it was to be used on flat ground. The jury concluded that Tim died as a result of the accident on the farm.